Hey there! Are you ready to read some awesome bike recovery stories? Because I have some awesome bike recovery stories to tell you. Lots of Seattle PD recoveries coming in - keep it up, SPD! "I’m stunned to have gotten it back after 7 years, and even more stunned that it’s in decent condition..."
Capitol Loans in Seattle is on a total recovery tear, too ... keep it up Ian! I think you may be setting a new record for pawn recoveries. Before we get started: Recall that Bike Index is a 501(c)(3) non profit - so we run a tight ship. I won't lie - it's pretty annoying to recover so many bikes and have to scrape by on donations. Or to recover a really expensive bike and get no donation in return. But, hey, we love catching thieves and finding stolen bikes, so we keep at it. Point being: We would love it if you could donate to the Bike Index. Please help us keep these recoveries coming by donating here -- tax deductible, too! We would appreciate it hugely if you did. Now - onto the recoveries! "A nice guy showed up with it! Apparently he bought it from the thief and knew it was stolen ... "
"Block Bikes in St. Johns recovered it from someone who brought it in to their shop. Thanks! " 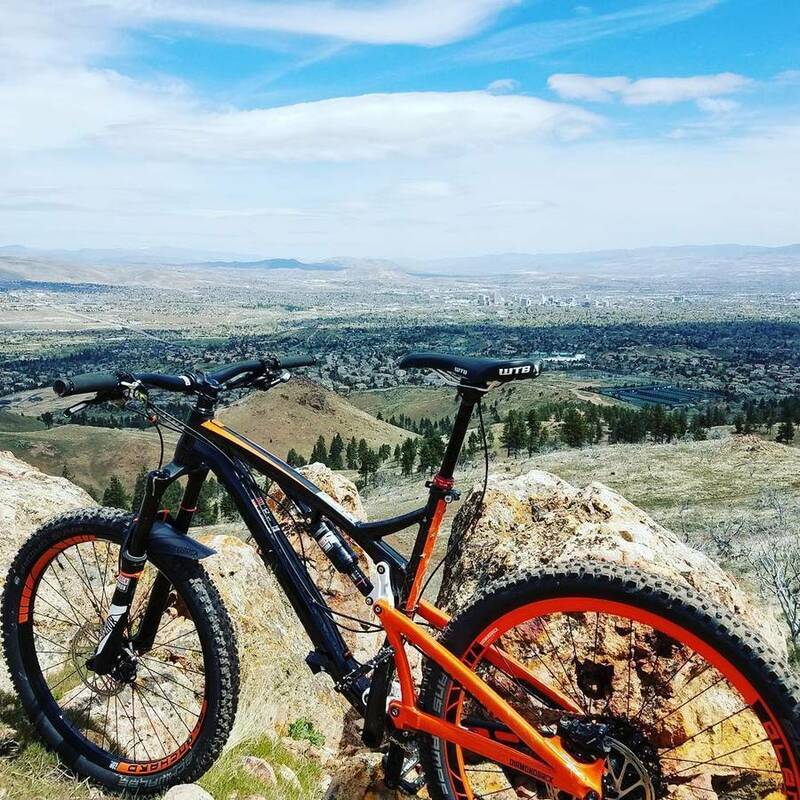 "I found the bike posted for sale on OfferUp three weeks after being stolen. I contacted Mountlake Terrace PD immediately, who coordinated a meeting (under my OfferUp account). The individual was arrested at the meeting location and I positively ID'd the bike, which was returned to me the following day after police processing. 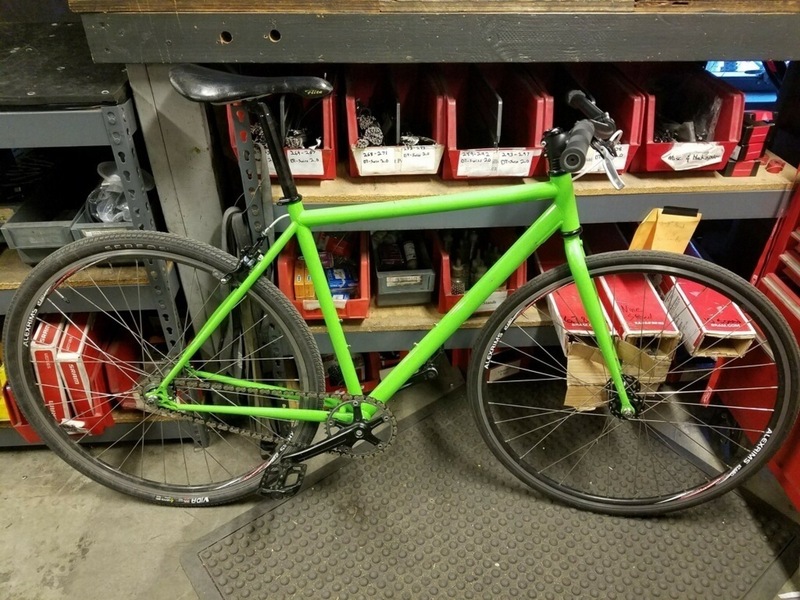 Thankful to MLT PD for all their assistance in the process..."
"Bike was recovered - with Seattle PD's assistance we cut the lock and recovered the bike... "
"Hello - I found this bike in trash. Tried finding it online. No results anywhere. Still decent condition. Found on Bike Index under stolen. I really love this bike. Please contact me asap ..."
Bike Index notes: this was a case where a bike thief rode in and "traded up", i.e. stole a bike and left the one he was riding behind. This one was caught on camera and went out over our SF twitter feed at @stolenbikessfo "(Bike was found via) owner and Bike index with SFPD made connections, Owner came by my house and got it! Nice work and a good ending to part of my loss ... "
"A kind stranger found the bike, called me and then they returned it!" "Someone recognized a man with the bike and took it from him ... (and) contacted my partner... "
"The Seattle Police department helped me recover my money after I found the bike on Craigslist and bought it from the seller..."
"Hey. 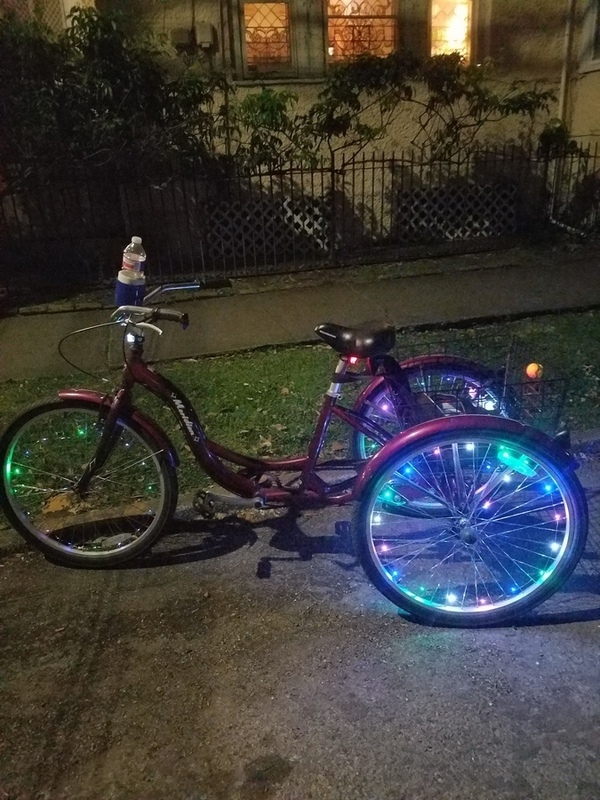 This is (redacted) from Stolen Bikes Nola. We may have your trike! Please contact "
"Police arrested the person who had the bike. Bike was unrecoverable as it had been through a chop shop kind of scenario - hardly even recognized it anymore..."
"How the bike was recovered: Recovered by police (Seattle PD) ..."
"Hi, This is Ofc Scott with the Portland Police Bureau. 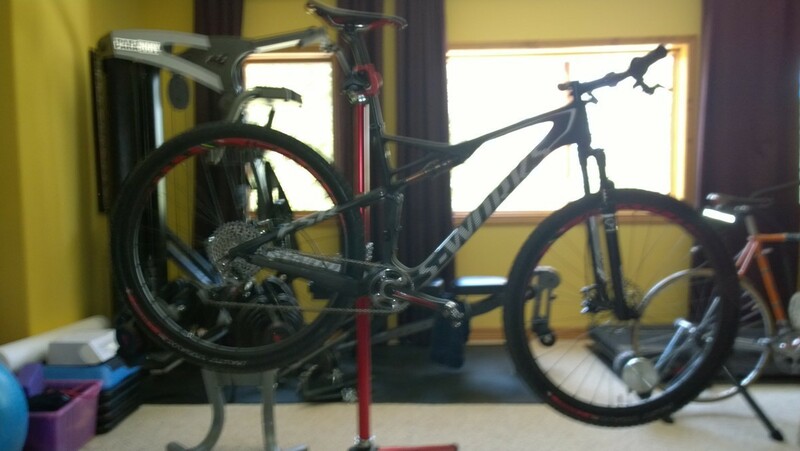 I may have found your Rocky Mountain cyclocross bike. Please call me ..." From the owner: "I'm a bit flabbergasted as this had fallen out of my memory long ago. I was able to connect with Ofc Scott and indeed, the bike is mine. I’m stunned to have gotten it back after 7 years, and even more stunned that it’s in decent condition. Thank you for passing this on to me and or your organization’s mission and service..."
"CHP found it in the trunk of a stolen vehicle - bike was returned to me in good condition... "
"I believe I have your bike, it was one of couple I retrieved on a repo. It needed a lil work but in need of rear derailleur bracket still ..."
"Hi, Your bike was dumped in my backyard last night. 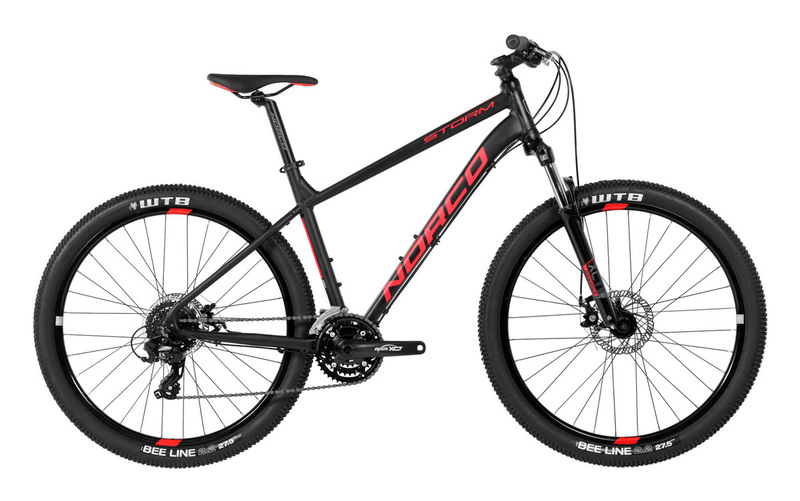 I notified Seattle PD with the case number you provided below and they will coming by my house shortly to retrieve the bike and also get a description of the guy who tried to come back and get it today. Hopefully Seattle PD should be dropping your bike back you later this evening ..."
"I have recovered your bike from the weeds in an abandoned backyard ... Surprisingly intact, still equipped with wheel lights and all. 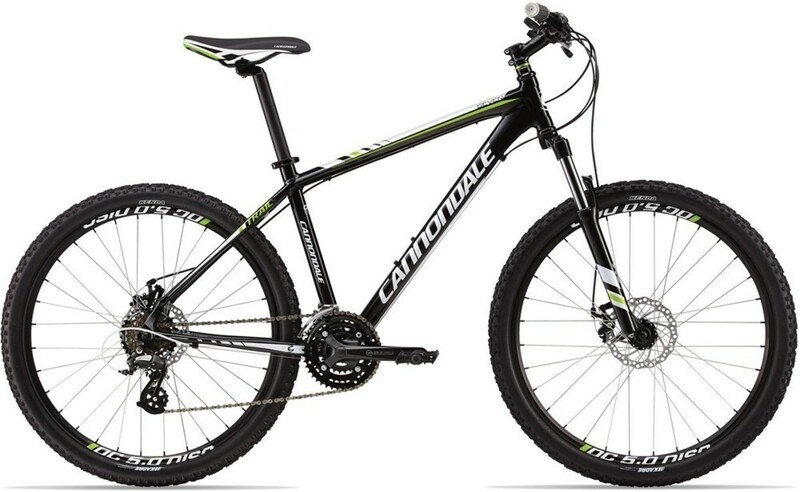 Needs new tube, tire, tuneup ... "
"Owner of Downtown Bike in Puyallup, Washington checked a suspicious bike on Bike Index and found that it had been stolen. The police and the bike shop called to let me know they had recovered it from the buyer who said he had purchased the bike at a bike swap ... "
"How the bike was recovered: Police (no other details were provided)"
"How the bike was recovered: Police found it at a pawn shop ..."
"This bike has been recovered by the Portland Police Bureau. 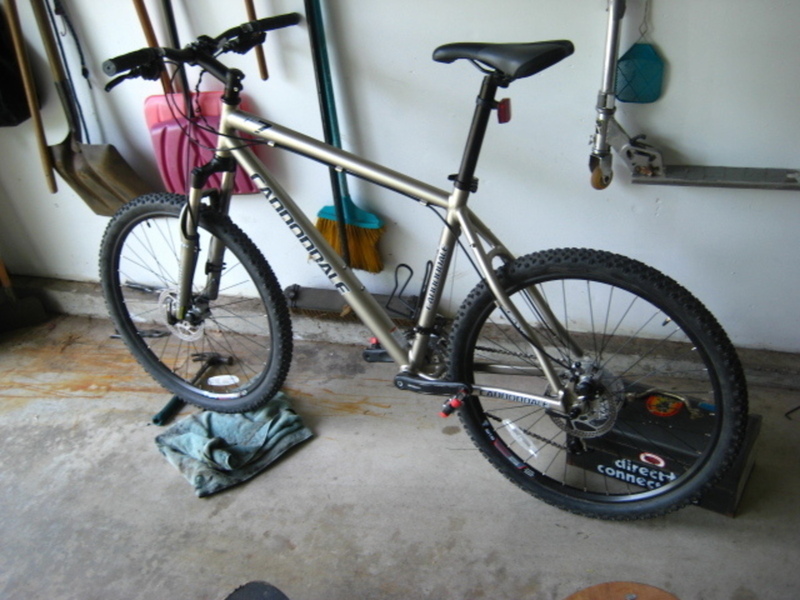 To claim your bike, please call us ..."
"Bike was returned to Duvall, Washington Police Department ... "
"Somebody found it partially stripped about half a mile from my home. He found a number of frames after listing them in Craigslist, later checked Bike Index. Contacted me and was willing to return for free. 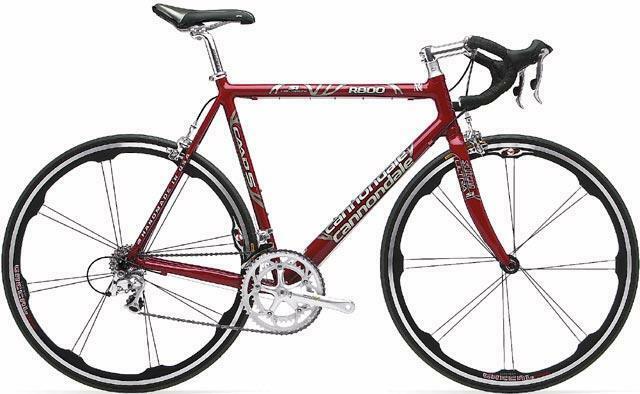 Bike was missing headset, stem and wheel set ... "
"Local police (University of Washington Police Department & Seattle Police Department) found the bike within the area from which it was stolen and, after checking the Bike Index, contacted me to confirm that the theft. The Bike Index in conjunction with local police were the reasons I recovered my bike! " "OLE OLE = THANKS to this BIKE INDEX and Facebook!!!!!! LOVE IT" (Editor's note: to clarify - the FB group pnwLostStolenBikes had posted this as recovered bike, and then the owner was found via their Bike Index listing. Ole! "Bike was recovered by Corvallis Police after a prospective buyer noticed it for sale on Craigslist and reported it... "
"Bike was seized by the Portland Police Bureau, who then contacted me via Bike Index ..."
"Hey. We have your bike at Bikeworks in Columbia City ... "
And that's it for June. July's wrap-up is coming up next, and it's already looking like a pretty huge one, so stay tuned. Before you go - We would love it if you could help us out - I can't stress enough how much we need assistance from our readers, in any way shape or form.